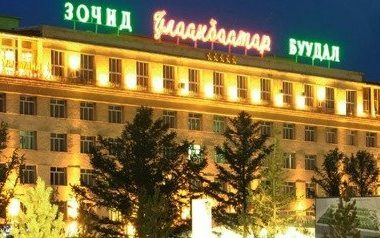 In the morning, we will enjoy some sightseeing in UB and depart for the Gorkhi Terelj National Park. We will horse trek back to our rendezvous point with our cars and drive back to Ulaanbaatar. Depart for our next destination. 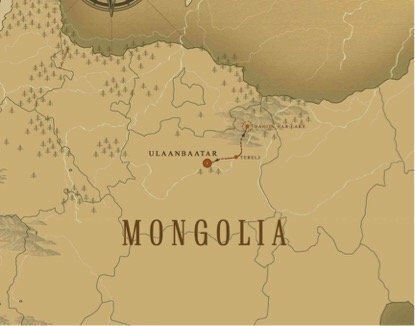 This trip will take place in north eastern part of Mongolia, which has a Siberian type of ecosystems and mountains blanketed with boreal forest. Experience riding Mongolian horses which has a smaller body but much sturdier than their cousins elsewhere. Hagiin Har Lake is a beautiful fresh water lake located amidst of forested hills, which also offers excellent fishing opportunity. 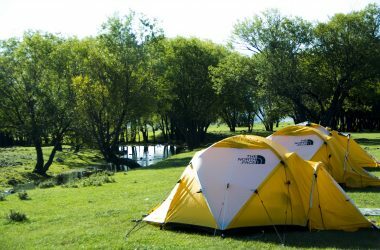 During the most part of our quest, we will be staying in an expedition style tents with the sleeping bags and mats provided by us. Our chef will prepare hearty meals each evening by a bong fire under the sky full of dazzling stars.